Located in Washington, D.C., the Anacostia River is a poster child for America’s abandoned, battered urban waterways. Often called Washington’s forgotten river, it has long been clogged with trash, sewage and industrial waste. Now, the Anacostia Waterfront is dotted with cranes and some of the trendiest new developments in the city. 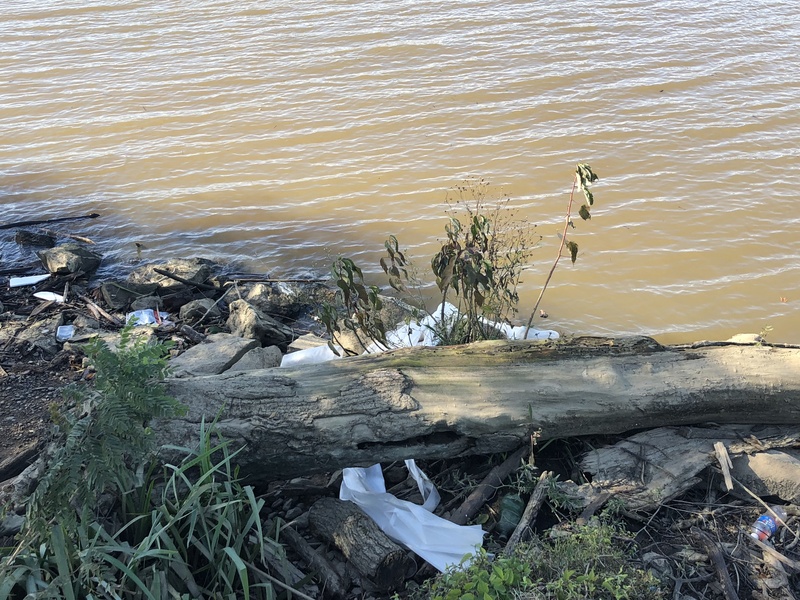 The Anacostia Watershed Society, an environmental advocacy group, issues an annual river report card to bring attention to the problems afflicting the Anacostia. It assesses the waterway for level of toxins, trash and other environmental issues. 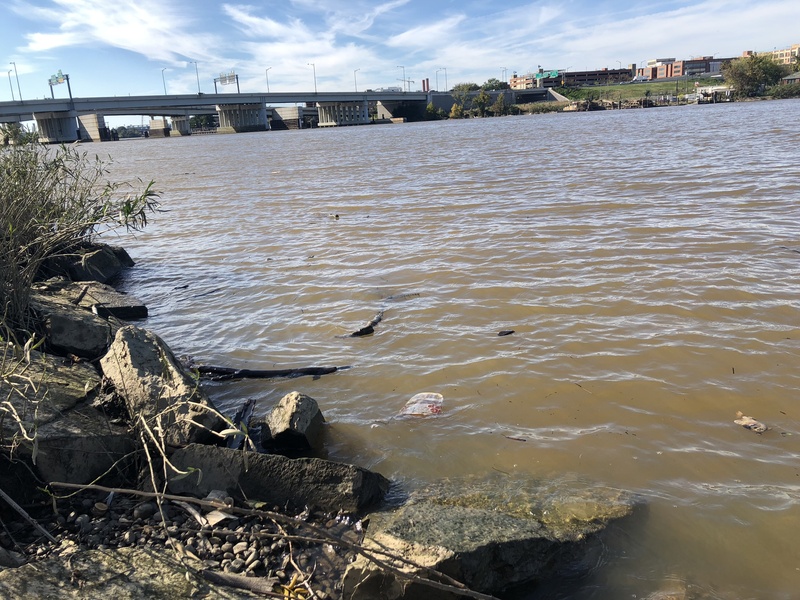 According to the report, for the first time in ten years, the Anacostia River passed a health check this year with a 63, or a D.
The score was an accomplishment for a river that’s failed every check for the past decade. Dennis Chestnut, now retired, was the founder and executive director of Groundwork Anacostia, a nonprofit organization dedicated to transforming the natural and built environment of the community. He said the report card that was developed scored different parts of the river. And, although the overall grade at one time was failing, it is not accurate to say that the whole river has failed over the years. Chestnut explains the river is divided into two parts — the northern undeveloped part, and the southern urbanized area, which most people are familiar with (where the Waterfront is). “The Southern end of the river was the most graded because of contributing factors that caused it to have the most negative impact. It’s not accurate to say that the river has received a failing grade over the past ten years. I mean, it started off that way, but that has been improving every year for the last ten years,” he said. It was a culmination of decades of work, which resulted in improved water clarity, less trash and a rapid regrowth of submerged aquatic vegetation, which contributes to a healthy underwater ecosystem, Chestnut said. To Chestnut, the river means more than just nature. Chestnut’s efforts started because of a commitment he made to improving the health of the river. 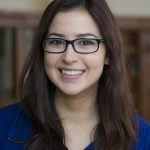 “One of the goals that I was a part of was working with a number of stakeholders to make Anacostia River swimmable. Originally, the target date was 2032. Well, that has now been moved to 2027 because of the work and the improvement that has been made,” he said. Although the river is healthier than it once was, it is not as good as it can be. 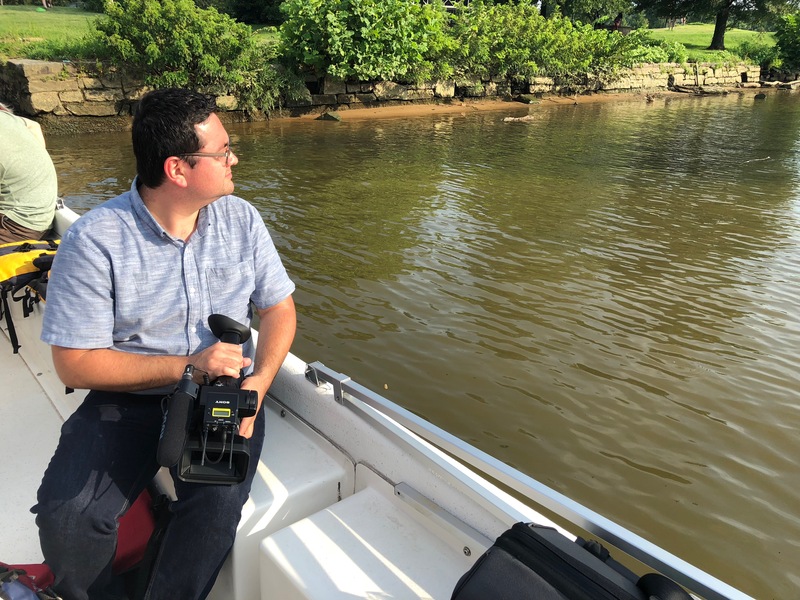 Trey Sherard, a coordinator at Anacostia Riverkeeper, a nonprofit organization working to protect and restore Anacostia River, said some of the continuous threats to the river include stormwater, sediment, sewage, toxins and trash. 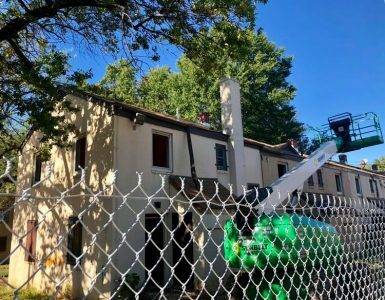 “Access is another big problem as most of the community in D.C. is separated from their river by highways and/or train tracks, and in the counties, many people are unaware that the stream they do know about is part of the Anacostia River,” Sherard said. However, he said, there are compelling ethical grounds for remedying the river’s environmental problems. “For stormwater and sediment, green infrastructure or better construction practices and development laws would greatly help,” Sherard said. D.C. has voluntarily funded a Remedial Investigation for the Anacostia River Sediment Project, which is now complete. Sherard said this would tell how much of which toxic compounds are in the tidal river, aiding them in better targeting and eliminating the issue. “Our next big event that’s locked in currently is Martin Luther King Day Cleanup Saturday, Jan. 19, at Pope Branch Park,” he said. 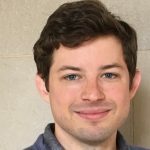 Chris Lemieux, Manager of Education at Anacostia Watershed Society, a nonprofit organization focused on environmental education, stewardship, recreation and community engagement, said the way to get people more aware of the pollution is to educate them. “The only way to engage more people is to change their perception of the river by allowing them opportunities to be a part of the river community and understand that the river is a resource that we need to recover for the benefit of everybody,” he said. The simplest thing a person can do is pick up litter off the street, according to Lemieux. 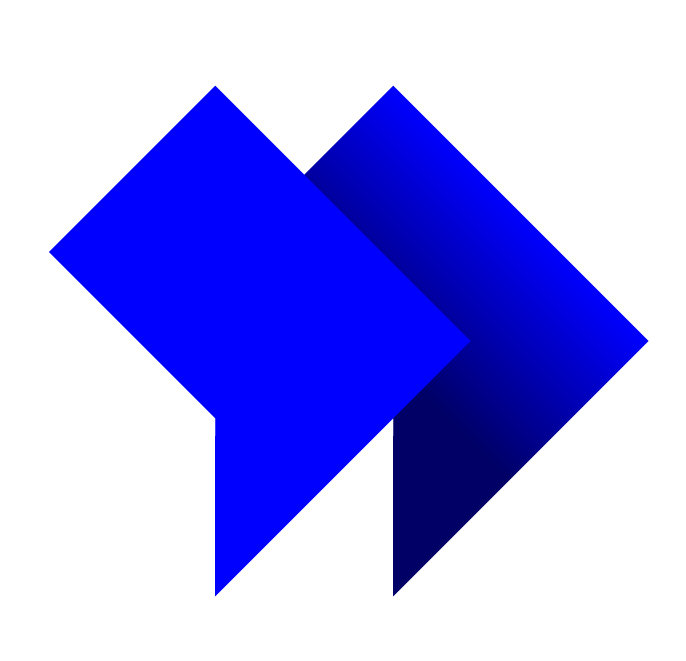 “Anything within the watershed that the rainwater can move will end up in the river. In order to clean the river we need to get trash, chemical pollution, etc. off the land,” Lemieux said.